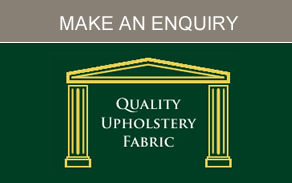 Our fabric showroom showcases our full collection of upholstery fabric ranges. 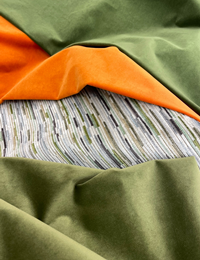 Our showroom offers our customers an opportunity to view our range of fabrics, displayed in full length pieces and the full pattern book displays. Our latest designs and technologies are available to view and browse in a comfortable friendly environment where customers can relax and make their selection. 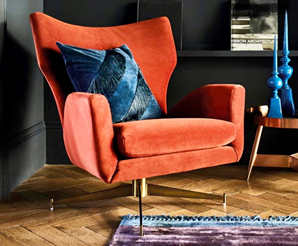 We also offer an in house design service with our colourist to assist you with your project whether it be for domestic or commercial projects. Our vast knowledge of yarns and materials will enhance your experience to ensure you choose the correct fabric for your project. Our friendly team are on hand to offer design ideas and technical advice. Our showroom is open to design professional and members of the public.